We provide the very best dog home boarding near you in Amersham, Chesham and Hemel Hempstead. Dogs deserve a holiday too! 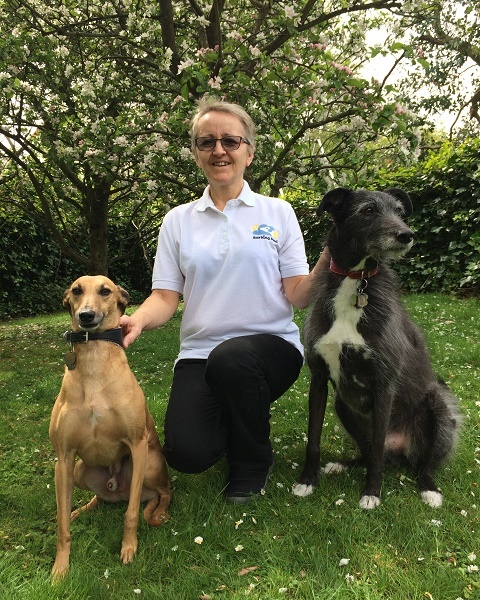 Hi, I’m Carole Chester and I am proud to be part of the Barking Mad dog home boarding team. People come to Barking Mad dog care for a superior alternative to kennels or house sitting. They expect the best from our dog holidays and I make it my mission to provide it, every time. 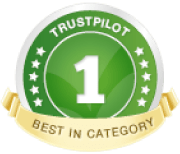 We select the ideal dog sitting host family from my portfolio of trusted dog lovers and provide accommodation in a warm, friendly home environment with one to one dog care. Exercise and feeding routines are maintained. so Barking Mad offers complete peace of mind. I know that all my doggie customers have wonderful dog holidays, sometimes better than their owners! 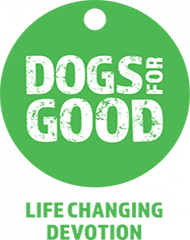 I am very excited about the service we offer, providing the superb alternative to kennels combining my love for dogs and working with people. I live in the village of Bovingdon, Hertfordshire with my husband John, two daughters Bryony & Megan and not forgetting our two loveable Lurchers Frankie and Hamish. We first discovered Barking Mad in 2008, when we became a host family. I fell in love with the whole concept of Barking Mad so when the opportunity arose to purchase the business I jumped at the chance and have never looked back. If you would like to know more about the service or think you may be interested in becoming a host, please get in touch. I would love to hear from you!